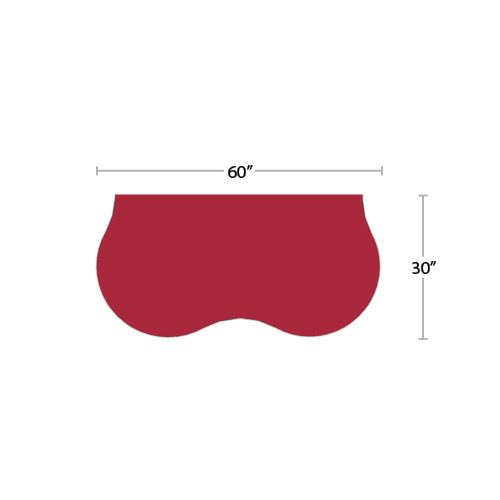 Our Book Nook line is designed specifically with the Library needs in mind. 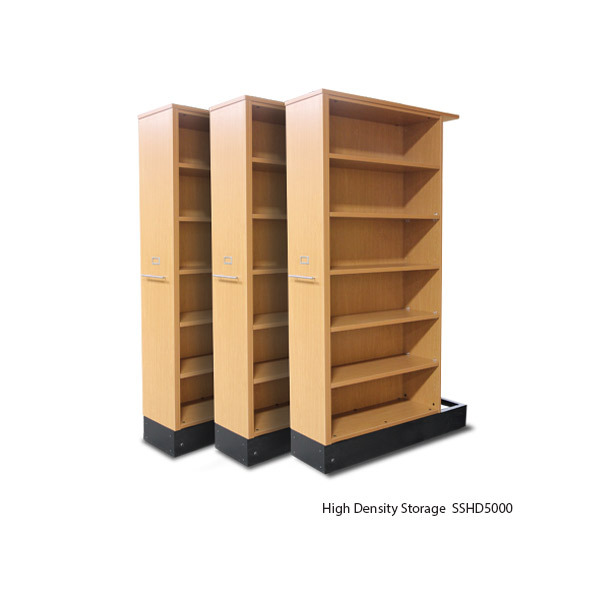 WB Manufacturing can provide you with book cases, reading nooks, book drops, and circulation desks that fit your needs. Let us design your project! WB´s Design Team can bring your project into focus. 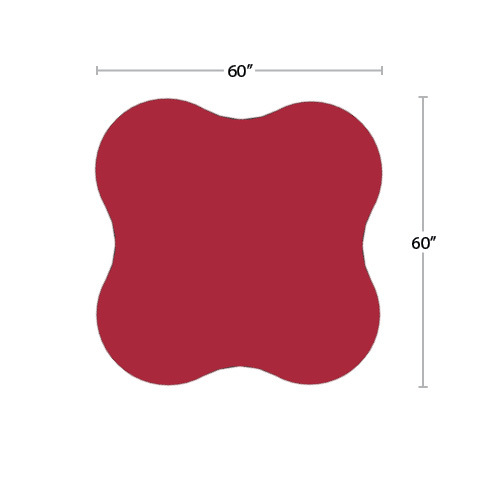 Utilizing design programming, WB can import your room dimensions and furnish it with the products you want. 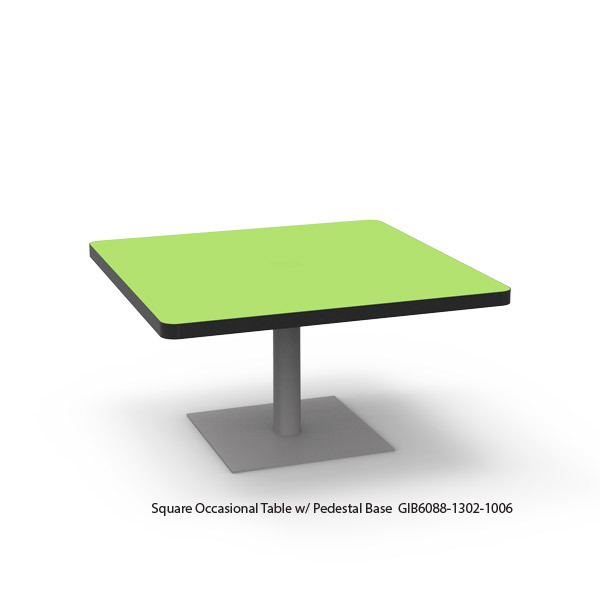 Work with the Design Team to create the space that has exactly what you need. 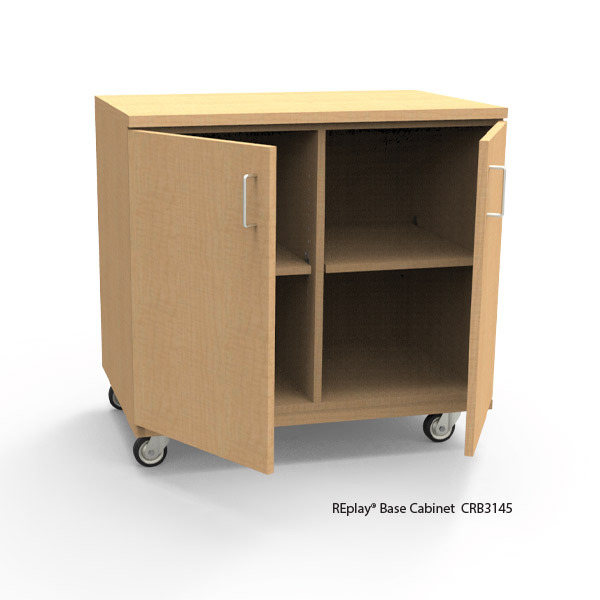 WB Manufacturing Rhapsody® Music Storage has a wide variety of storage cabinets for each instrument found in a high school band or orchestra room. Solve changing demographics, repurposed workspaces, or fluctuations in populations with repositionable, modular cabinets. No costly installation fees, little or no down time and no future facility repairs help you gain immediate return on investment. 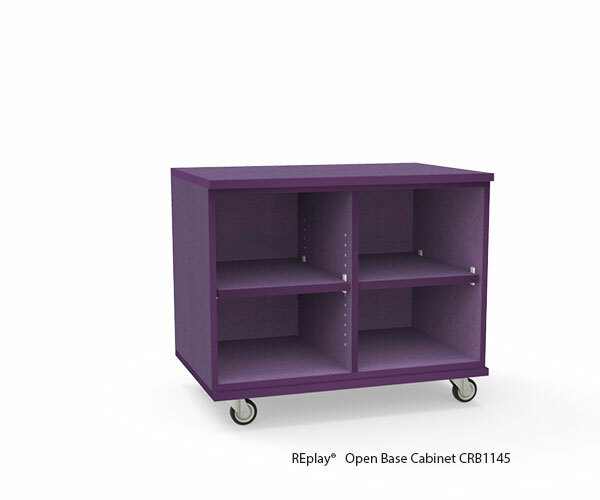 REplay® Modular furniture can be reused and repositioned, extending the life of the product, indefinitely. 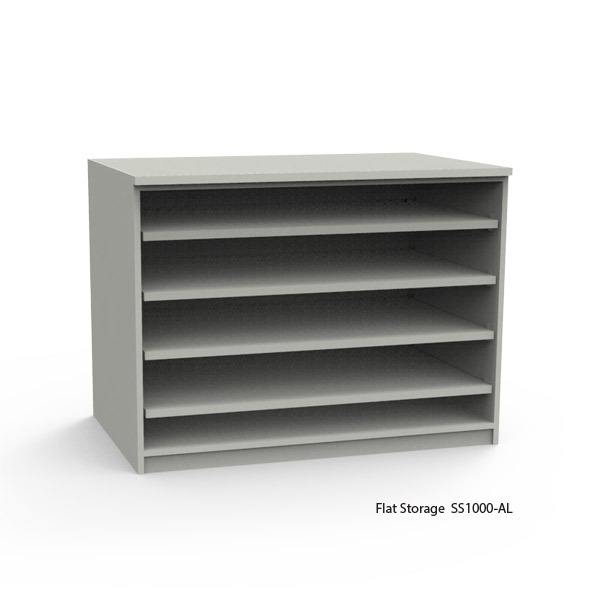 WB Manufacturing’s versatile, multi-purpose storage cabinets offer you plenty of space to fit supplies, personal belongings, and more. 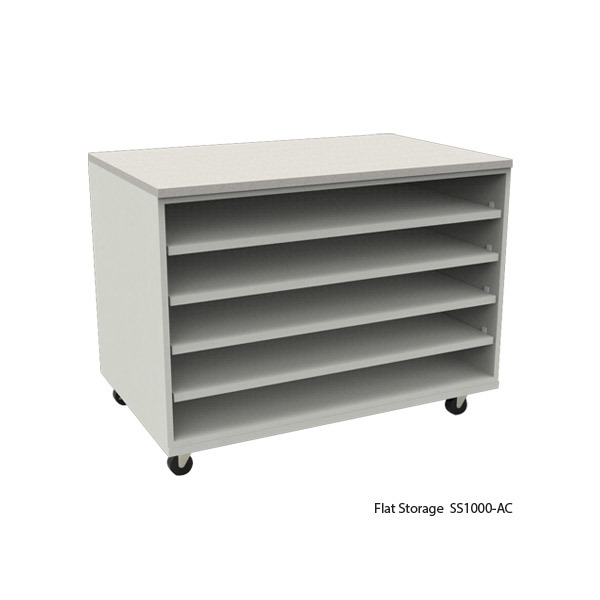 Equipped with heavy duty casters, these transporter storage units can help organize your classroom. 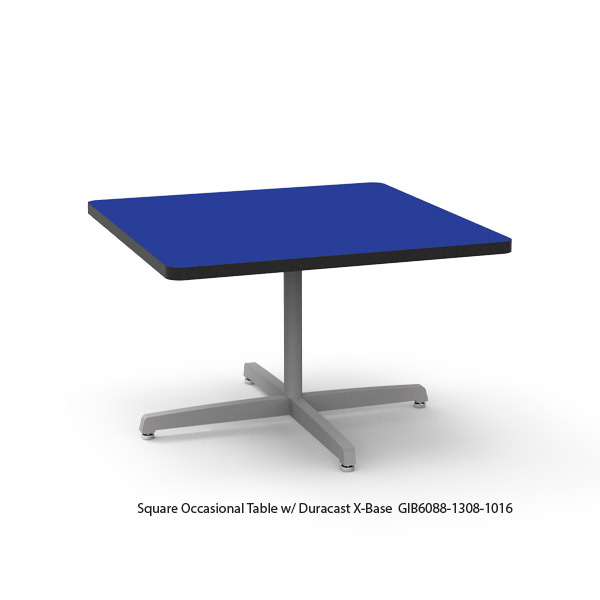 When it comes to casework, tables, desks and tops... We Can. We Can. Design. Build. Deliver. 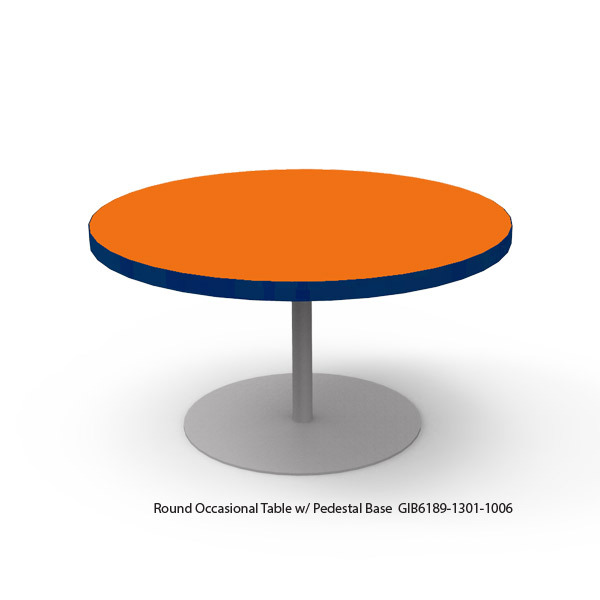 Tables made to be moved to make space. 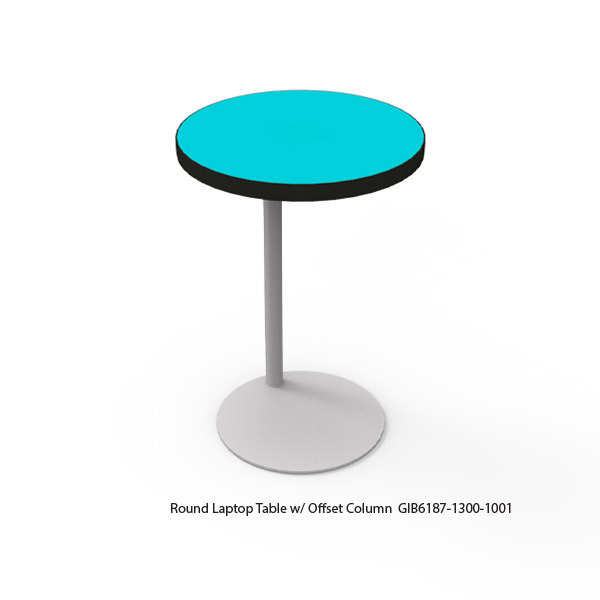 With a quick flip of the wrist you can flip the top and roll the tables to fit neatly inside of one another. 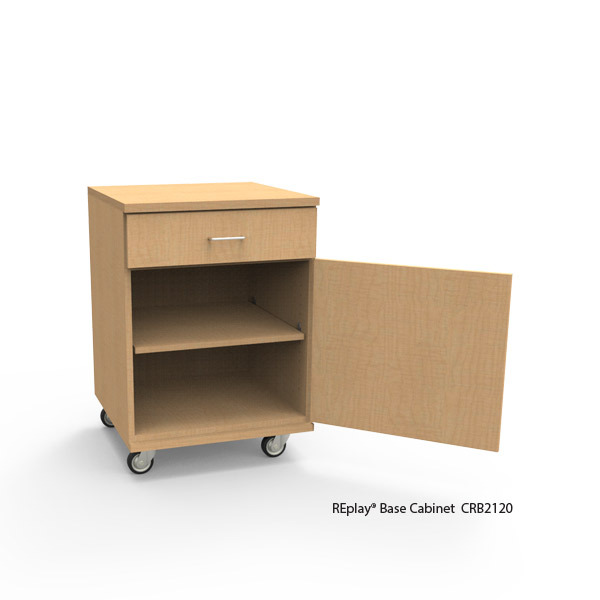 Nine out of 10 industry professionals who see our cabinets for the first time say, "This is a better built cabinet than I've seen anywhere else." We know. Why do we do it? Because We Can. 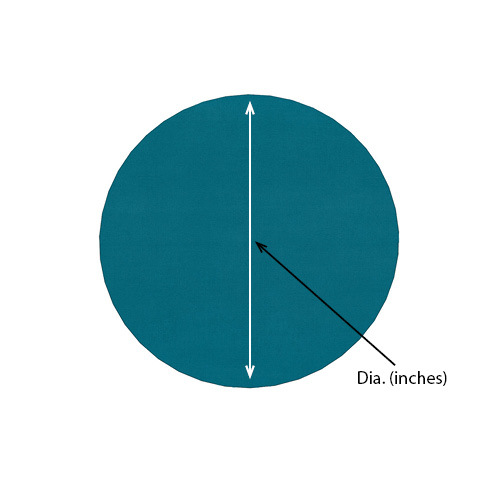 Attention to detail, quality materials, a third more doweling, assembled by hand. 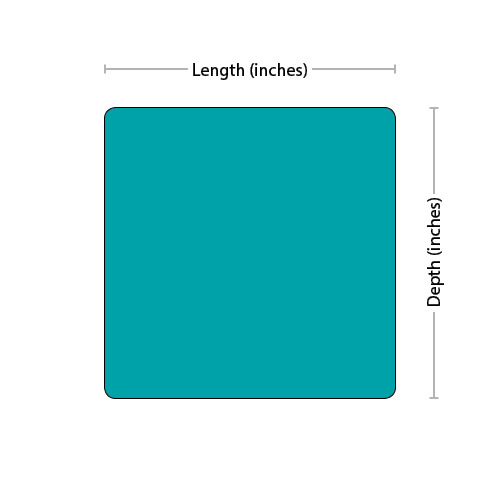 Store And Protect Your Large Files and Graphics From Wrinkles and Damage, Whether it be Posters or Blue Prints, Artwork or Large Portraits WB Can Provide Safe, Organized Storage for All Your Flat File Needs. 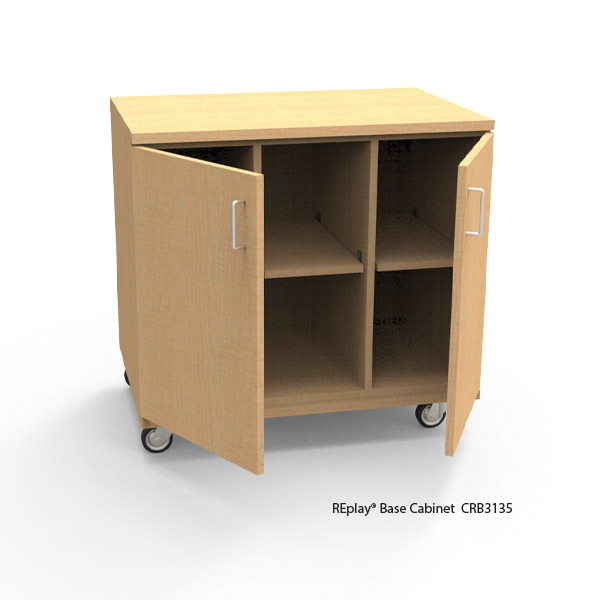 As STEM and STEAM Labs Flow Into All Grade Levels, Use This Mobile Cabinet to Store the Tools and Materials Needed For Your 3D Printer. 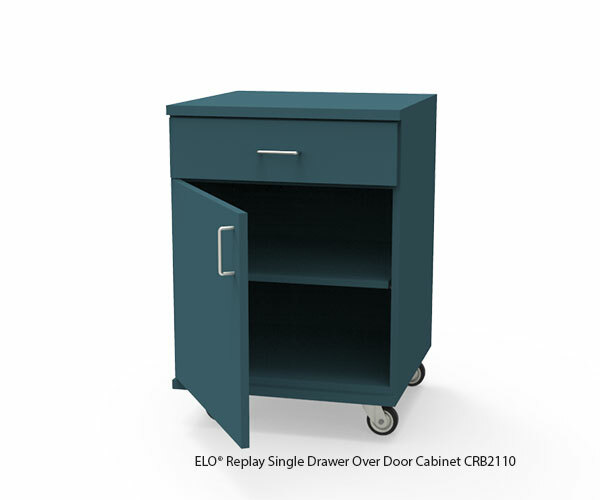 REplay® Mobile Door & Drawer Base Cabinets are constructed specifically for mobility to be reused and repurposed. 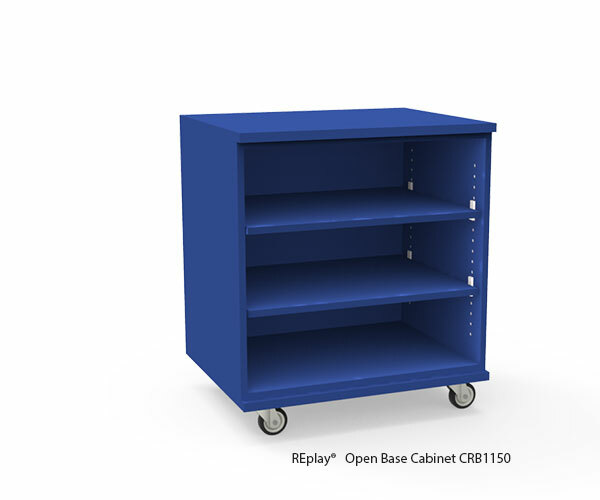 Mobile REplay® Open Base Cabinets are constructed specifically to be reused and repositioned into new configurations. 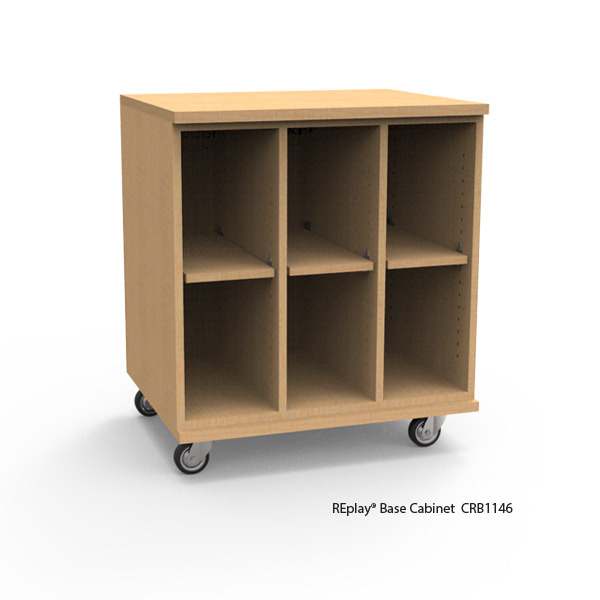 Mobile REplay® Double Door Base Cabinets are constructed to be reused and quickly repositioned into new configurations. 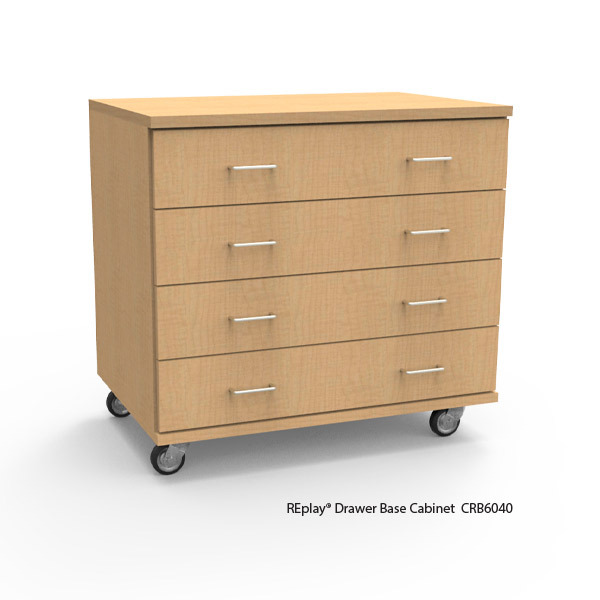 Mobile REplay® Drawer Base Cabinets are constructed to be reused and repositioned in new configurations. 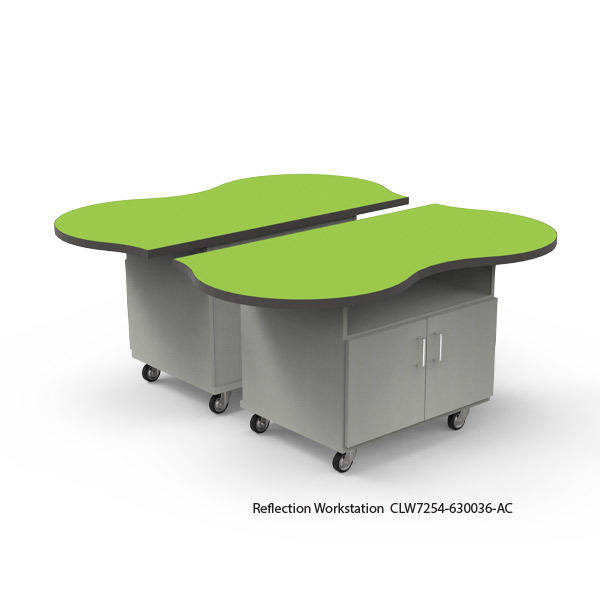 As technology advances, so does the need for workstations to optimize productivity, WB's workstations are build to accommodate all facets of learning, training, studying and inquiry. 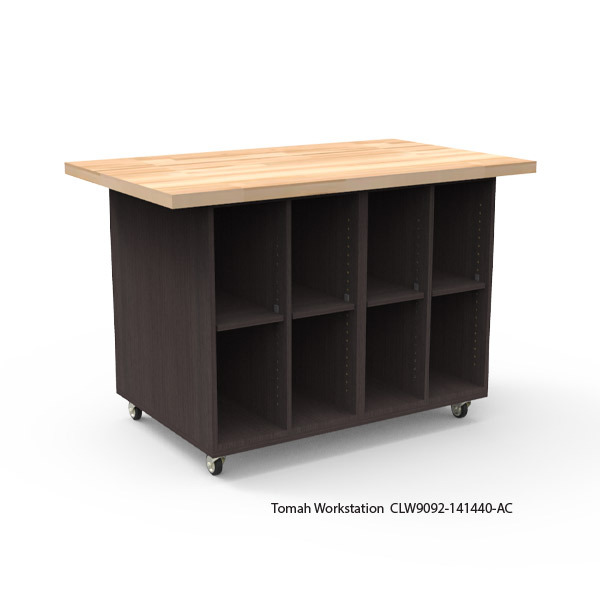 This workstation was meant for collaboration and easily accessible storage with cabinets on all 4 corners. 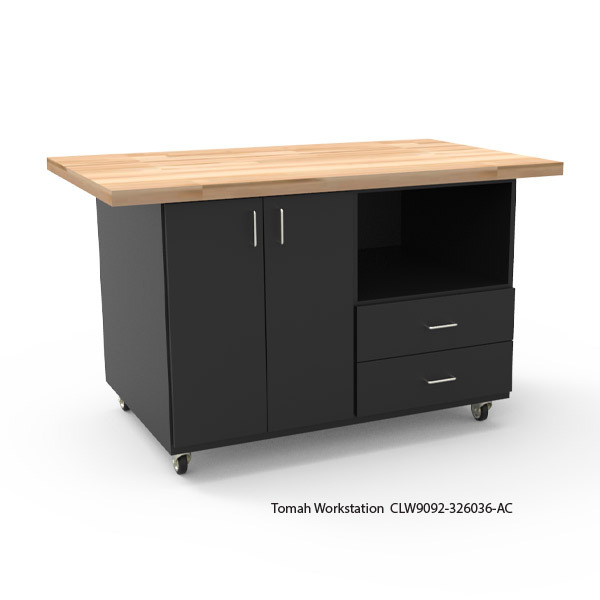 The side by side configurations of the Tomah Workstations, allow students to work together and easily share a project. Easily move these units around the room creating open work areas or move about to easily cleanup messes. From school to business, every kid or employee has a digital aspect of their daily life. 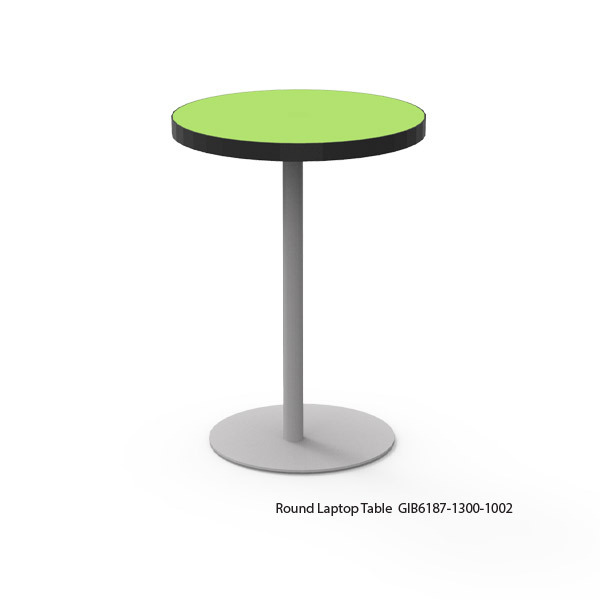 The Occasional Laptop Base Tables help get the job done. 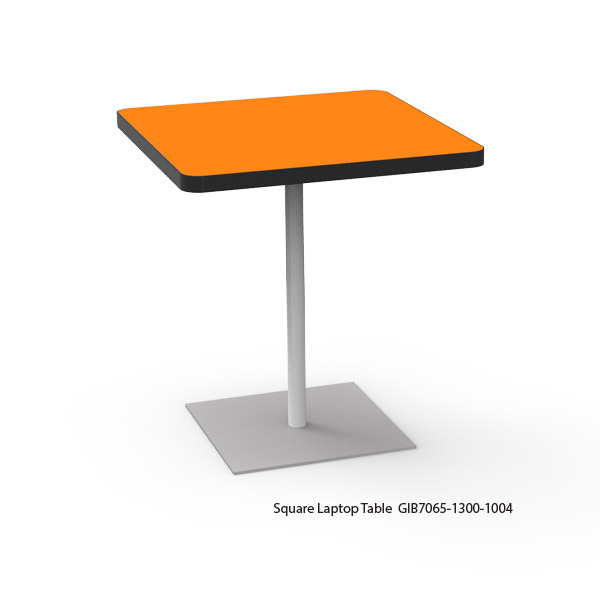 Acting as a compact computer desk, the Laptop Base Tables have plenty of area for your device to sit while saving much needed room space. 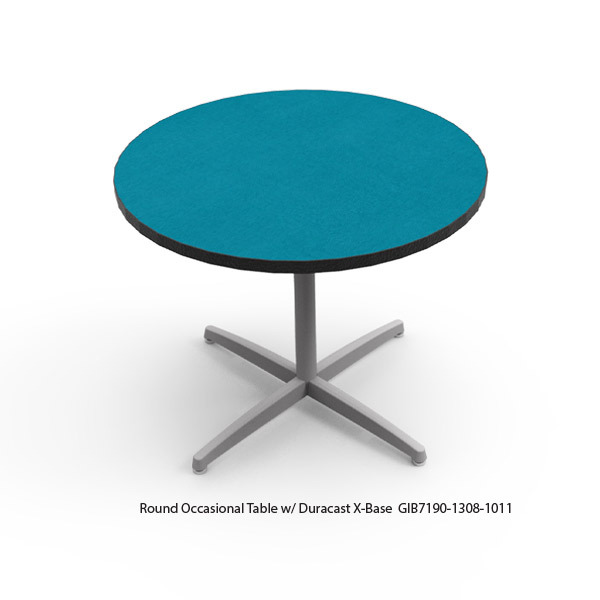 A perfect solution for the empty spot in any seating area, Occasional Tables are meant to serve a purpose when needed and to be a pleasing aesthetic when not in use. WB Manufacturing can offer solutions for all your industry needs. 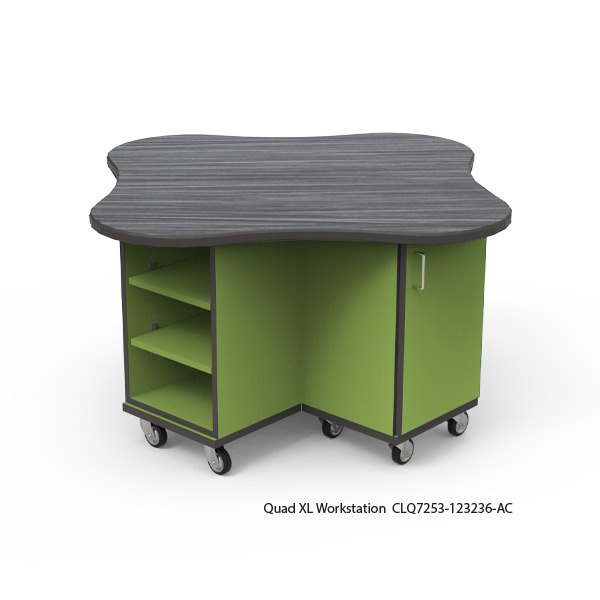 Whether you are a teacher looking for updates in your classroom, an industrial manufacturer in need of strong table tops, a health or fitness facitliy in need of an updated locker room or a Health Provider in need of Casework we can assist you. WB is my go to manufacturer as they can make anything you ask of them and the customer service always exceeds my expectations.